We offer quality carpentry skills and building services at competitive and affordable prices. We have an ‘able-to-do’ ethos and use highly skilled, fully qualified craftsmen. All our work is carried out to the highest of standards with excellent customer care. Leave us your contact details and we will call you back for a free phone consultation about your project. 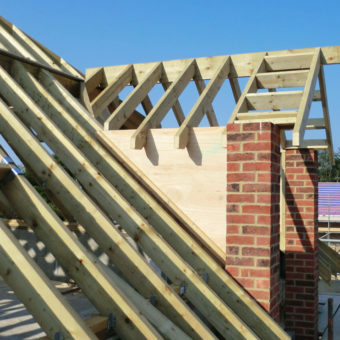 On this project, Maple Carpentry carried out the installation of the truss roof and flat roof elements. Maple Carpentry specialises in a wide variety of carpentry services for commercial spaces, as well as project management, and supplying and installing tender packages for all 1st fix and 2nd fix carpentry. Services include cut and pitch roofing, truss roofing, pre-hung door sets, traditional door sets, kitchens, and flooring. Maple Carpentry specialises in various joinery solutions, from bespoke reception desks, to providing you with competitive pre-hung door sets. We offer stress-free project management from start to finish, including site surveying, designing, manufacturing and installation. Maple Carpentry also offers a wide range of sheet veneer products for all your bespoke wardrobe designs and furniture products. Maple Carpentry Ltd have been providing fire door installation and maintenance services for Panache Fire Services Ltd since becoming an approved supplier in February 2017. I find them professional, approachable and the quality of work carried out to the highest standard. Without reservation, I would not hesitate to recommend Maple Carpentry Ltd.
We’ve employed Maple Carpentry on several different projects and have found them to be professional and highly efficient, and the quality of work is second to none. They always go the extra mile to complete the job in a timely manner and their attention to detail is excellent. We have worked with Maple Carpentry on various fitting projects over the past 4 years and we are happy with the professional service that we get and quality of work. Established in 2011, Maple Carpentry is a specialist carpentry company providing both commercial and joinery services. All carpenters working for the company have obtained a minimum of a level 2 NVQ and all site managers will hold a SSTS or SMSTS. All staff also carry a CSCS card as well an enhanced DBS. 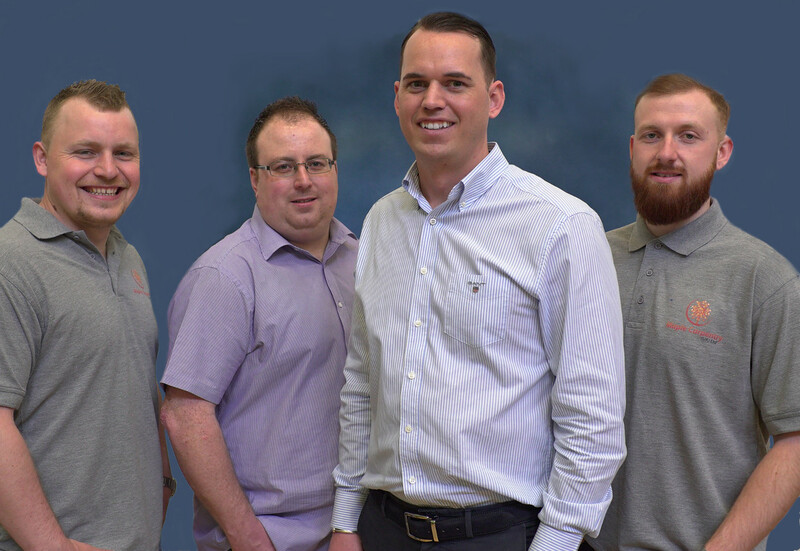 Maple Carpentry have a dedicated customer service and admin team who will be on hand to help with all our client’s needs, as well as dealing with any health and safety matters. 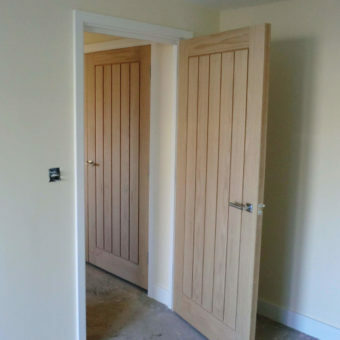 Maple Carpentry (UK) Ltd can project manage all the carpentry and joinery services clients require, from fitting a new lock on your front door to fully comprehensive tenders. Maple Carpentry (UK) Ltd is based in Kent and covers all of London and the South East, offering expert carpentry and joinery solutions as well as managing building and refurbishment projects. Our team of experienced carpenters have the below experience and qualifications.